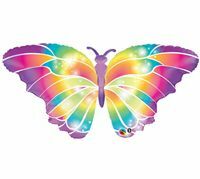 Butterflies are no doubt the most beautiful creatures in this world. 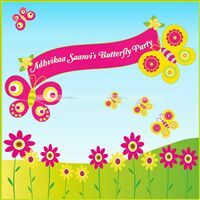 They are magnificent and will make your party look attractive and captivating, so why not throw a butterfly themed party for your little girl? 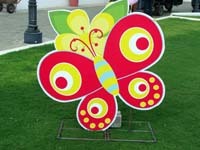 The colors of the butterfly can be picked/changed to your liking because butterflies naturally come in varying colors. 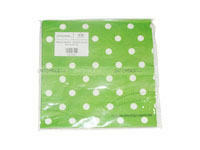 Here are a list of supplies that we provide. 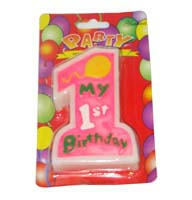 Apart from this you can customize other supplies as well. 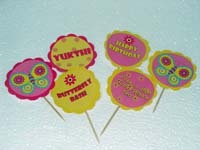 A vibrant border, colorful butterfly clip arts along with texts of your choice will make a perfect invite. 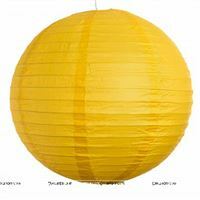 But why stop with this? 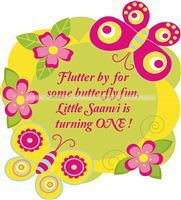 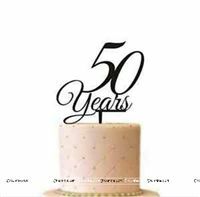 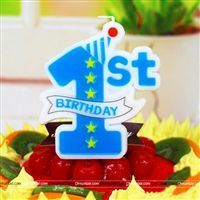 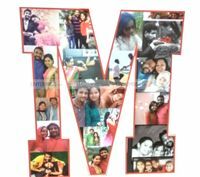 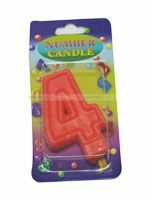 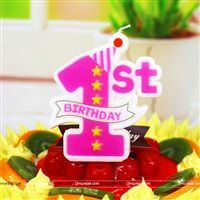 You can further customize your invites according to your own preferences and make the best butterfly invite for your child's birthday. 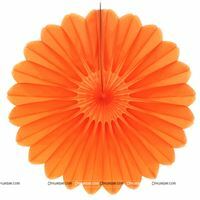 for example, instead of a cliche rectangular invite, who not try a butterfly or flower shaped invite? 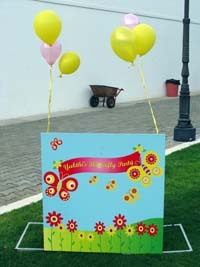 Our butterfly theme party pack, offers a perfect welcome banner in order to welcome your guests. 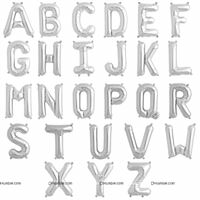 In order to make your entrance look even more attractive you can put up a colorful balloon arch, that will enhance your butterfly theme. 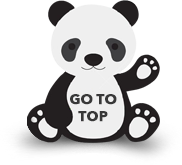 Why stop with this? 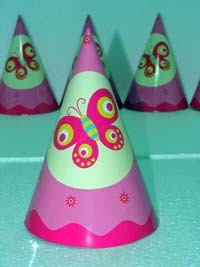 Further, you can welcome your guests with our butterfly themed party hats, wrist bands and wings. 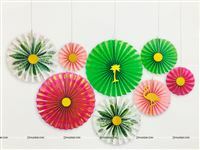 To make the butterfly theme look real, the hall should look like a botanical garden. 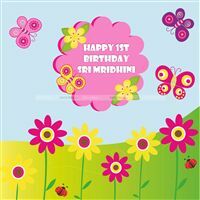 To bring out the look, add our customized butterfly themed back drop. 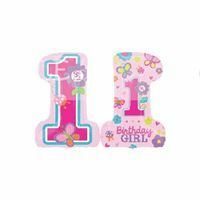 You can personalize it according to your child's name, age and other snippets of texts. 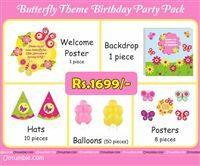 You can further decorate the party area with butterfly posters, included in the pack. 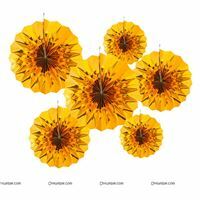 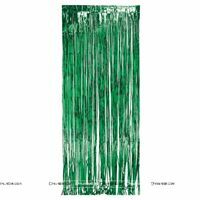 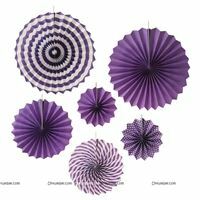 These posters serve as both ceiling and wall hangings. 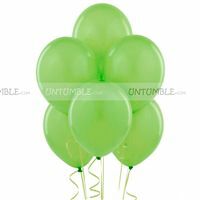 A party without balloons, is totally incomplete. 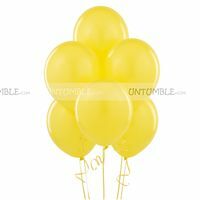 Decorate the party area with a bunch of balloons included in the pack. 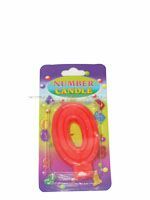 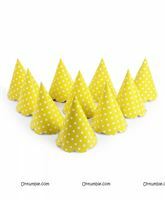 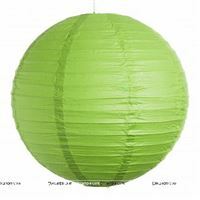 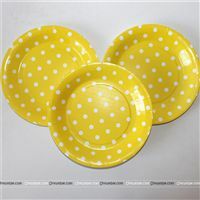 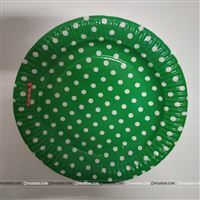 In addition, make your party hall look captivating by adding our polka dotted balloons, available in all colors. 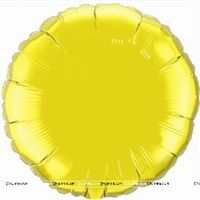 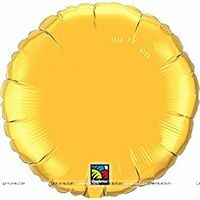 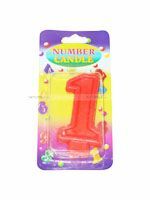 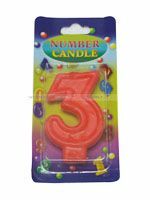 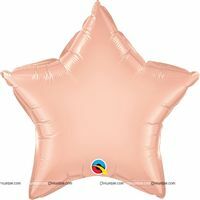 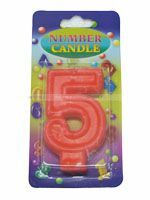 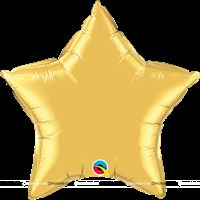 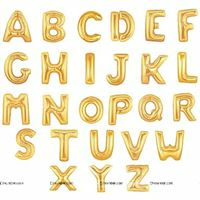 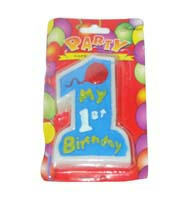 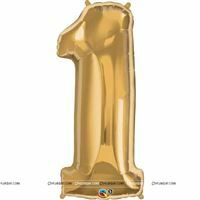 Metallic, latex and helium balloons can also be added in the party decor in the form of balloon bouquets. 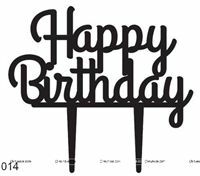 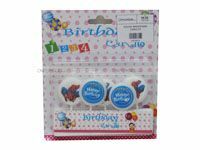 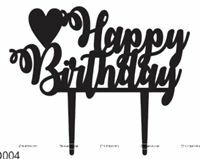 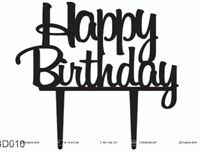 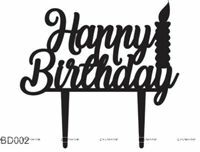 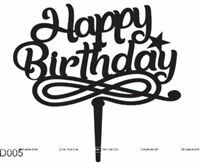 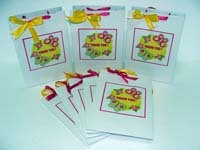 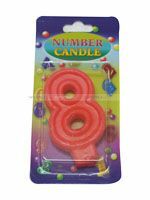 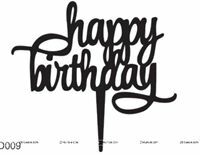 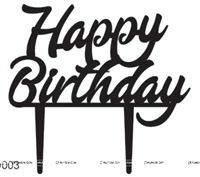 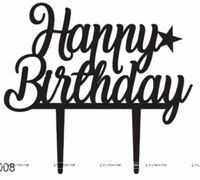 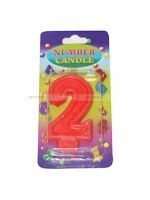 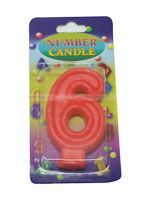 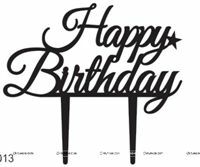 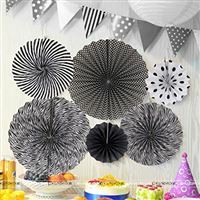 We also offer birthday buntings which can be a part of the stage setup. 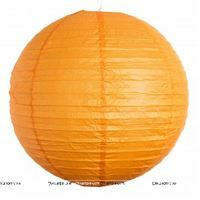 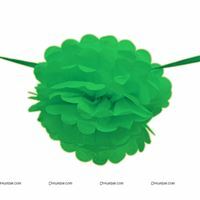 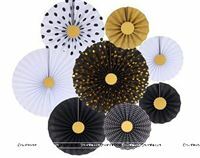 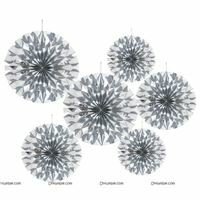 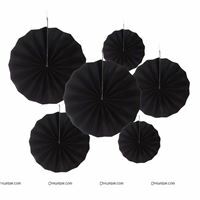 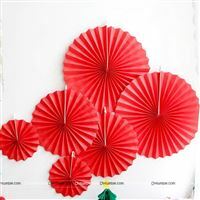 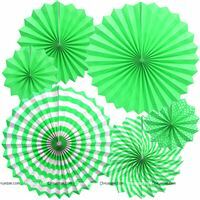 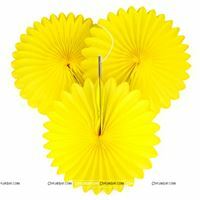 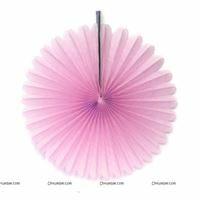 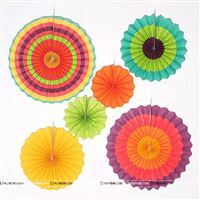 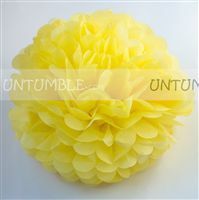 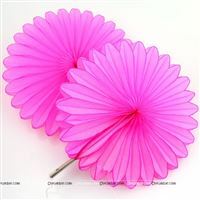 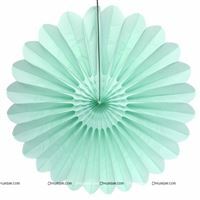 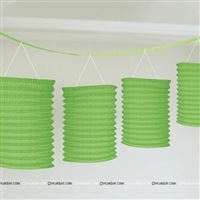 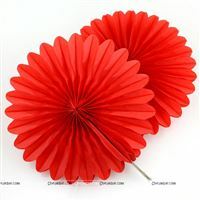 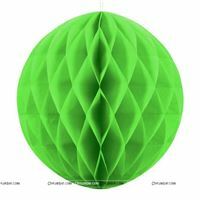 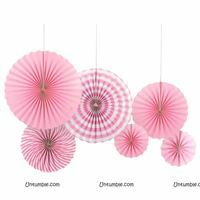 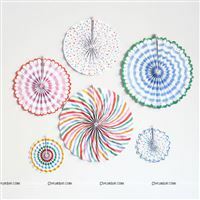 Also, decorate the party hall with our colorful pom poms, available in different shapes and colors. 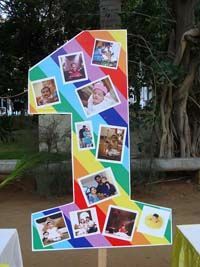 Photo booth props are in trend! 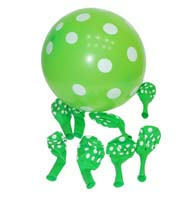 So don't forget to add them in your party. 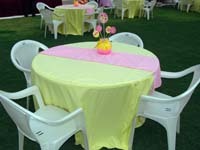 When the entire party area is decorated why leave the tables? 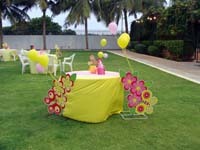 You can decorate the tables with our customized table cloth, centre pieces and balloon bouquets. 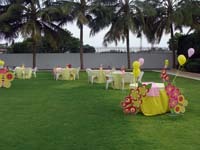 Your guests can be served food and beverages with our customized butterfly themed plates, cups and tissues. 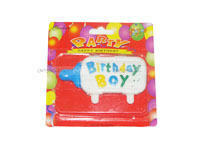 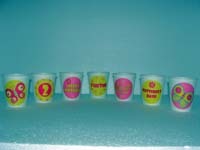 Each food item can be highlighted with our customized food labels. 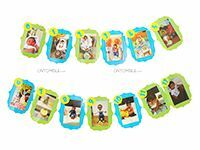 Caterpillar Race - Split the kids into groups of 4 or more. 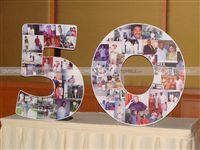 Participants sit down one behind the other with their legs stretched so the person sitting in front of them holds their legs. 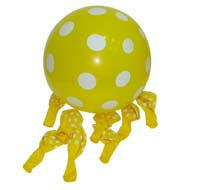 The teams have to move forward to the finish line holding each others legs. 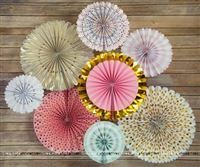 Pretty Butterflies - Have pieces of color paper and glue for each participant and ask them to make colorful butterflies using the paper. 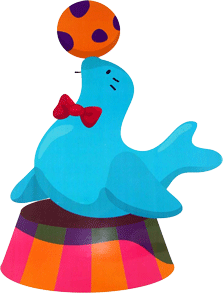 The kid who makes the best butterfly will be the winner!